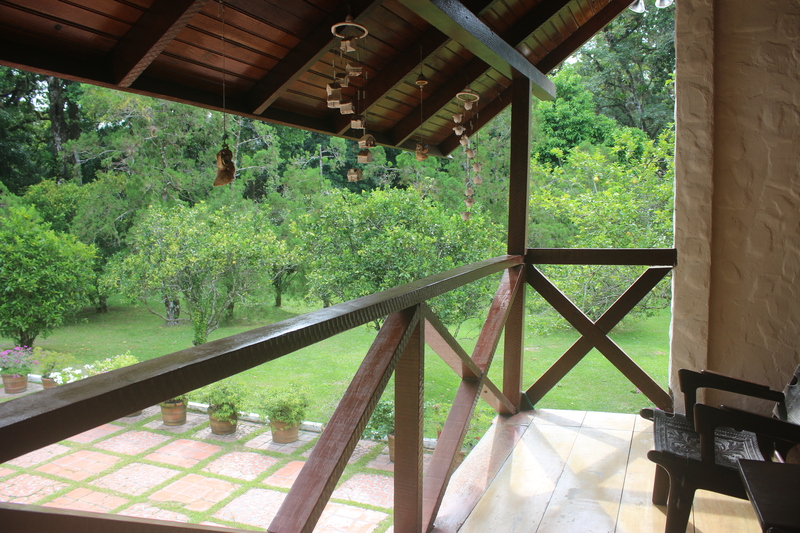 The perfect time to own your piece of paradise is now! 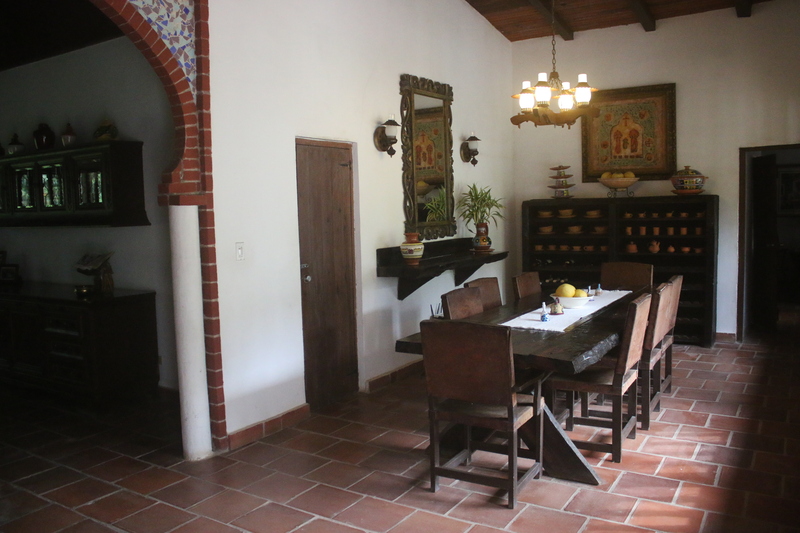 This private Mountain Getaway situated on just under 1 hectare of beautifully landscaped land (9,693 square meters) sits peacefully against El Valle´s lush mountains. 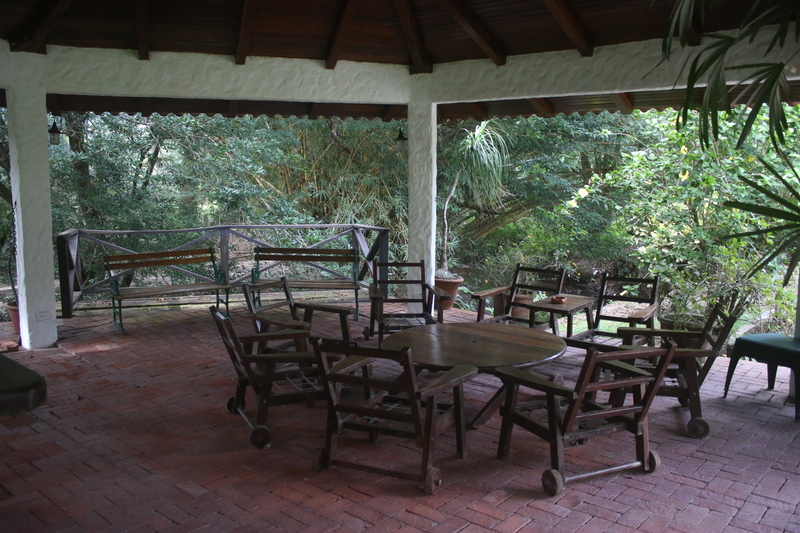 Bordered by a year round running creek and a beautiful pool and social area, this home gives new meaning to relaxing in El Valle. 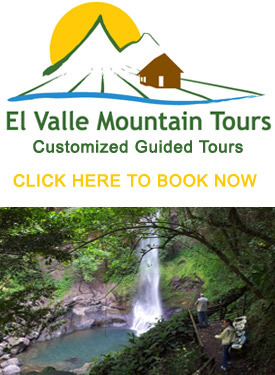 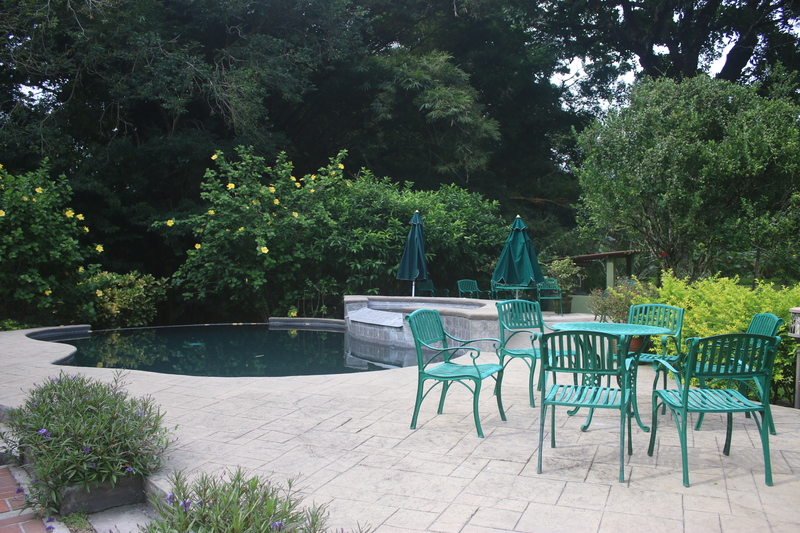 Truly unique to this area alone are the thermal water springs that can be turned into amazing thermal pools- in your own backyard! 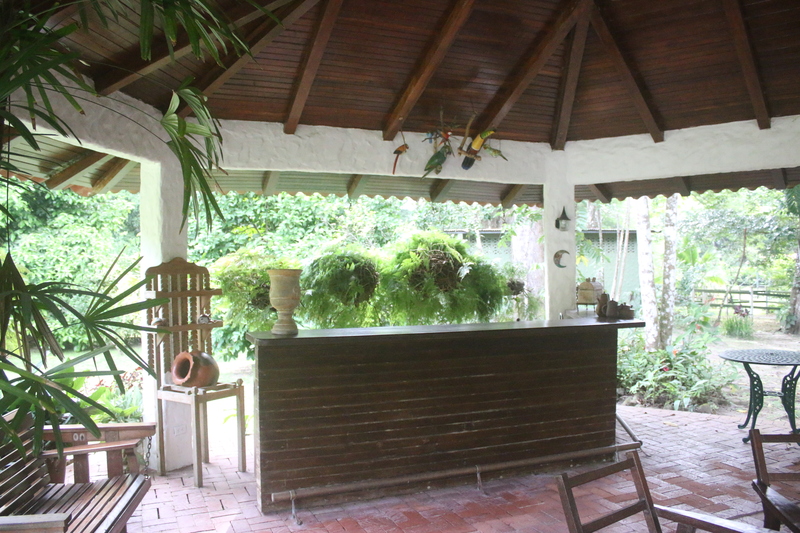 The home itself is a charming open floor plan with plenty of space for guest and lounging in hammocks. 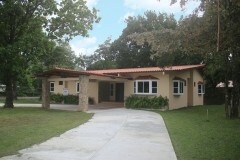 Attached to the main home is a covered parking area with a private guest bedroom & bathroom above it. 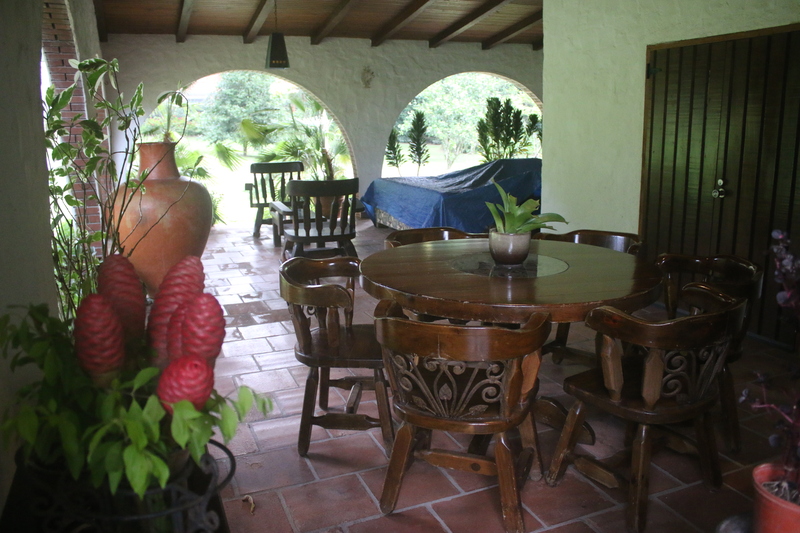 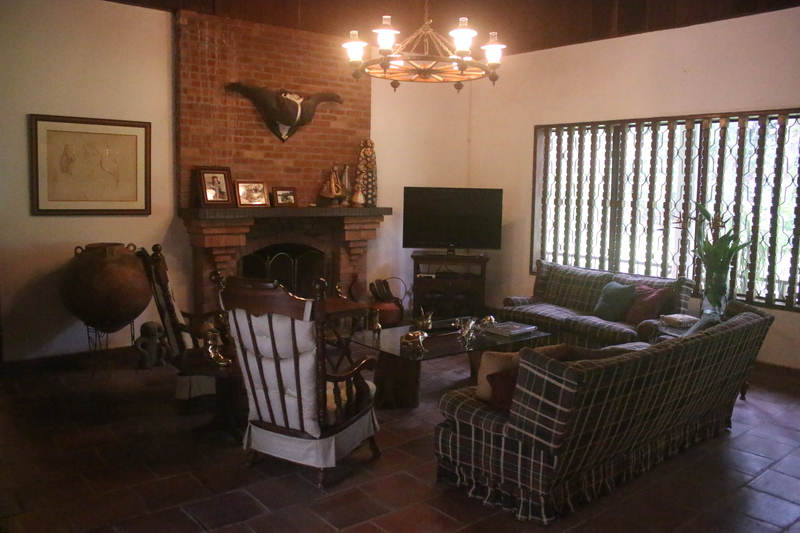 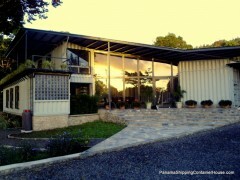 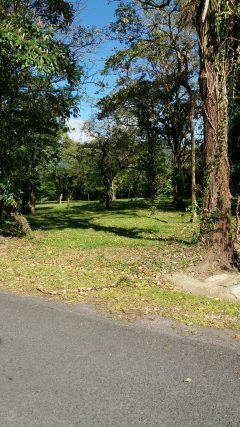 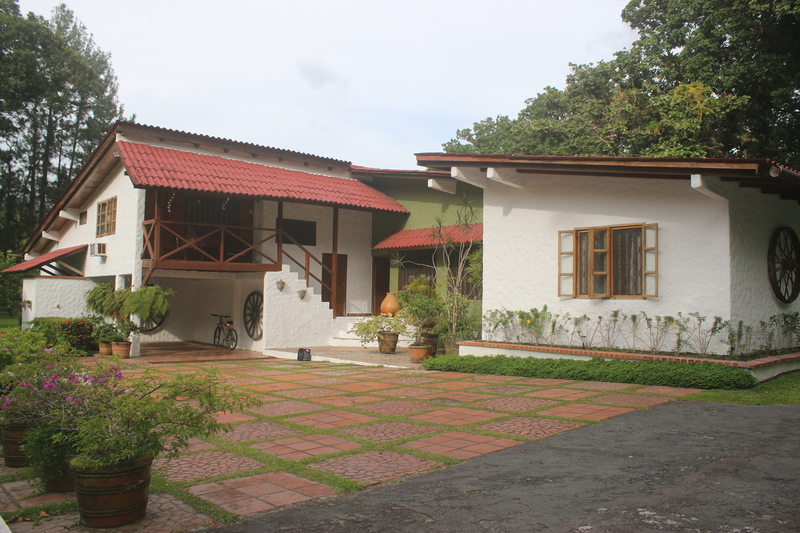 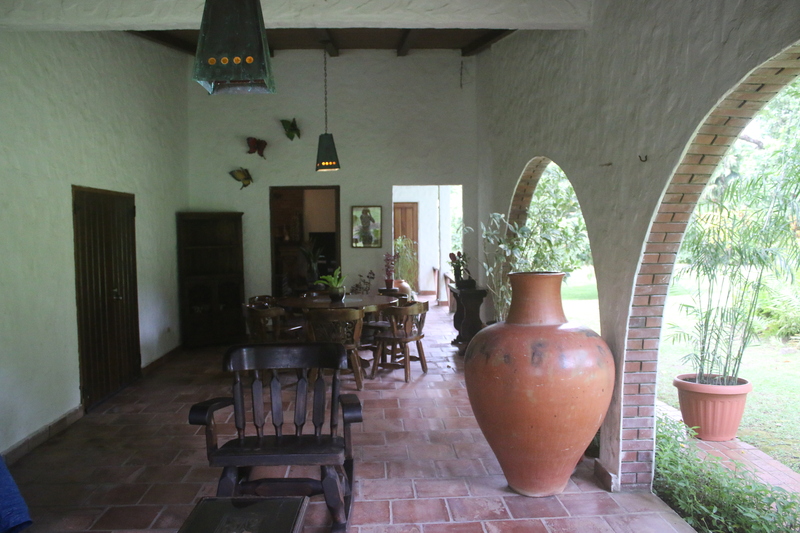 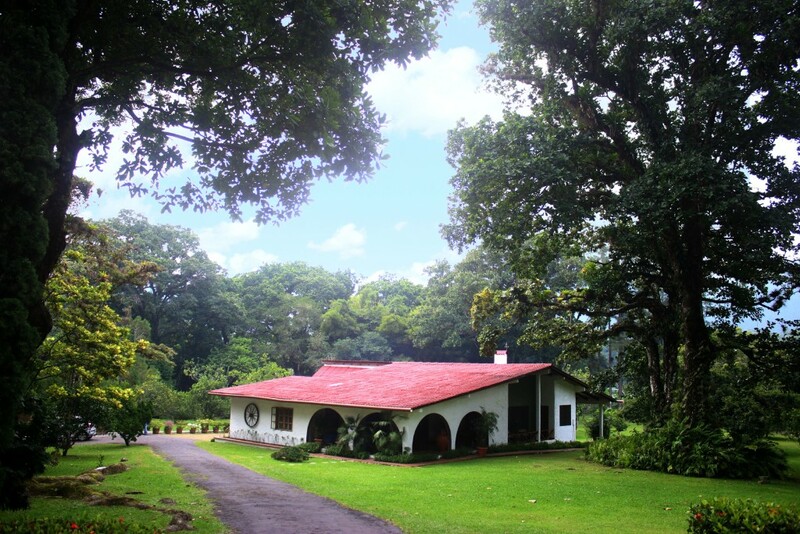 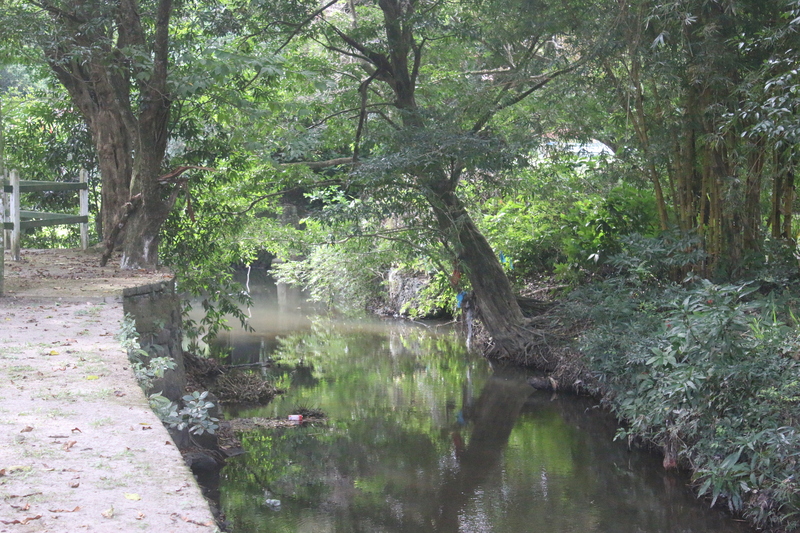 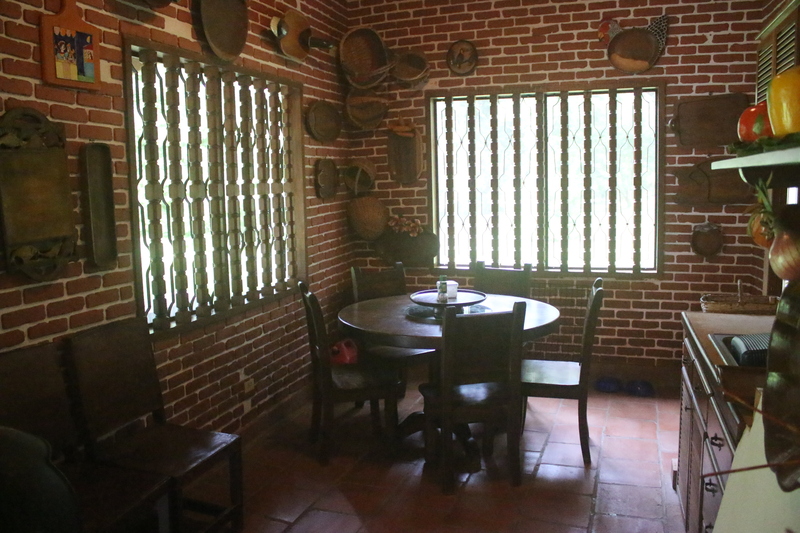 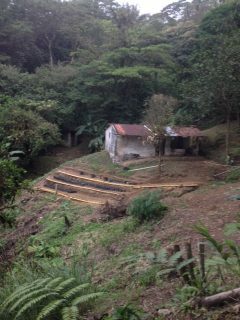 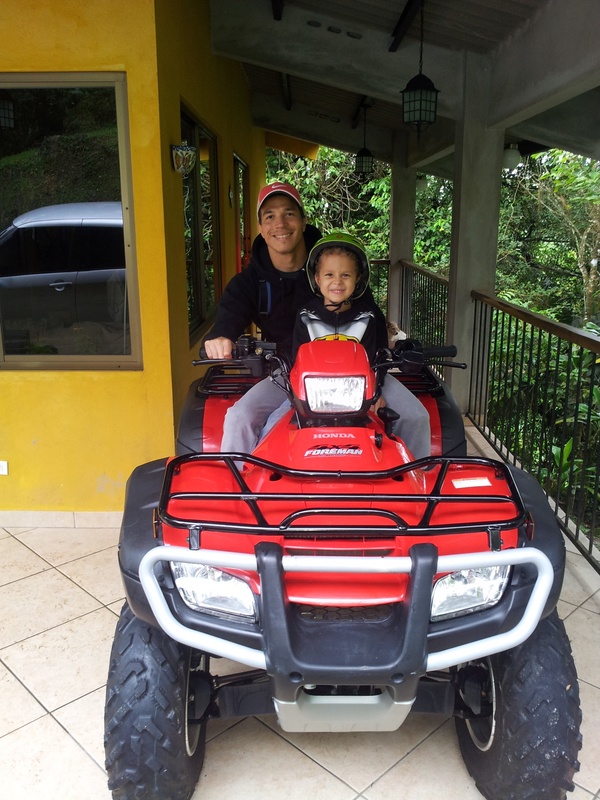 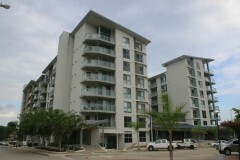 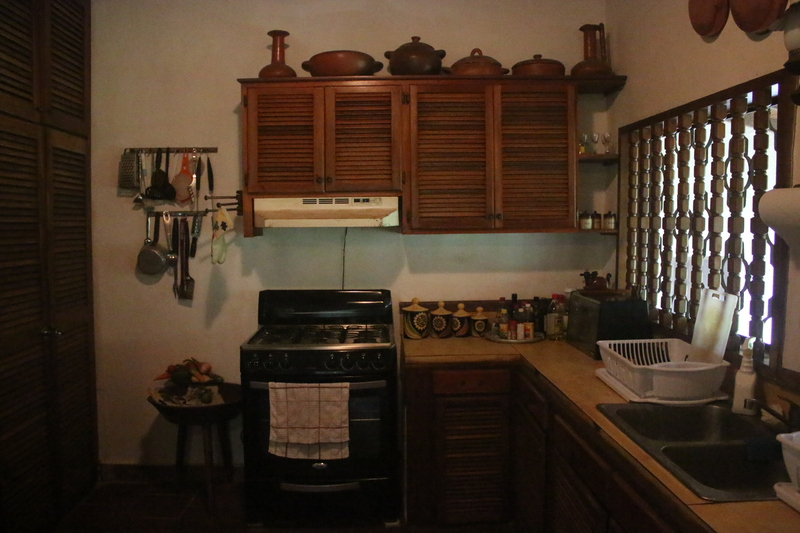 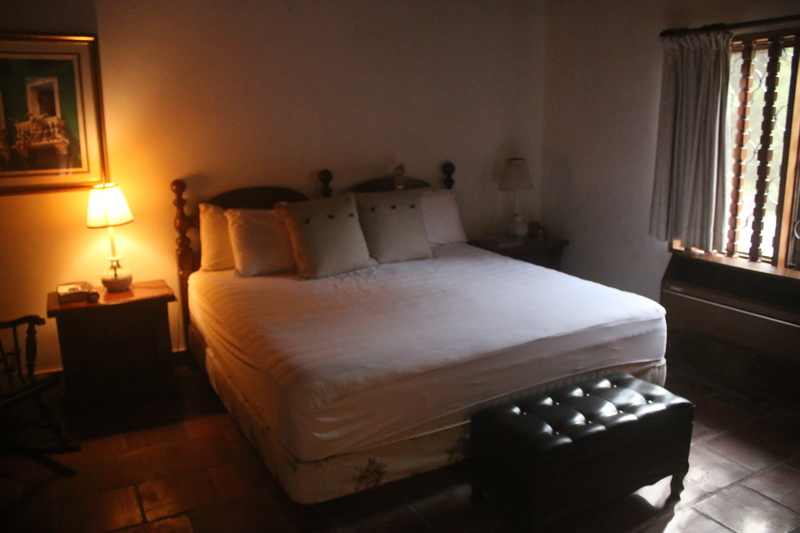 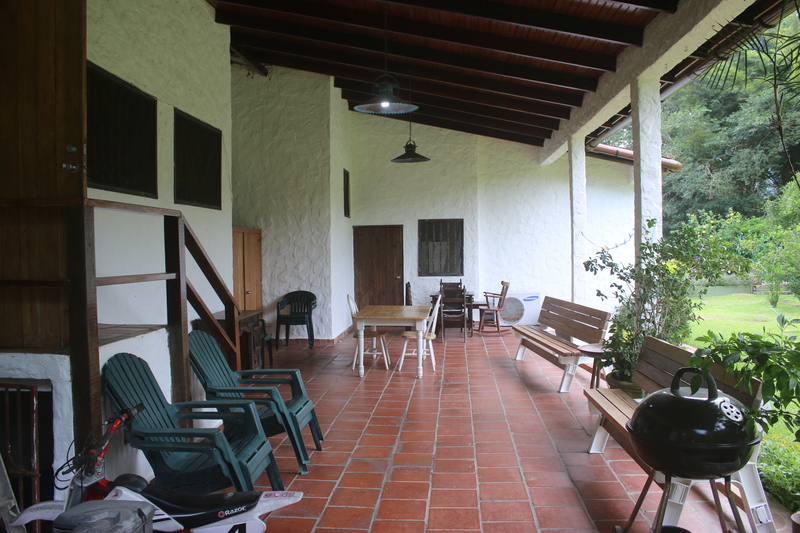 The home is turn-key, furnished with furniture, art and crafts from around Panama.